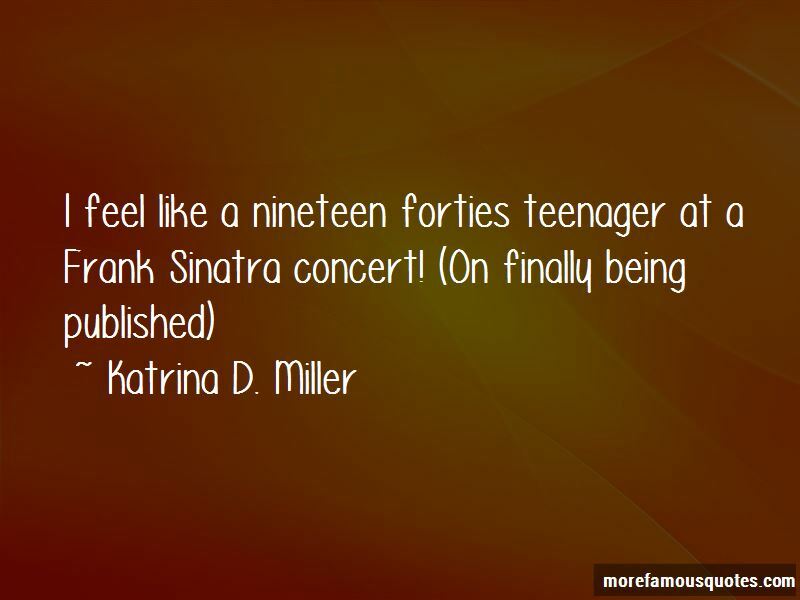 Enjoy the top 2 famous quotes, sayings and quotations by Katrina D. Miller. Want to see more pictures of Katrina D. Miller quotes? 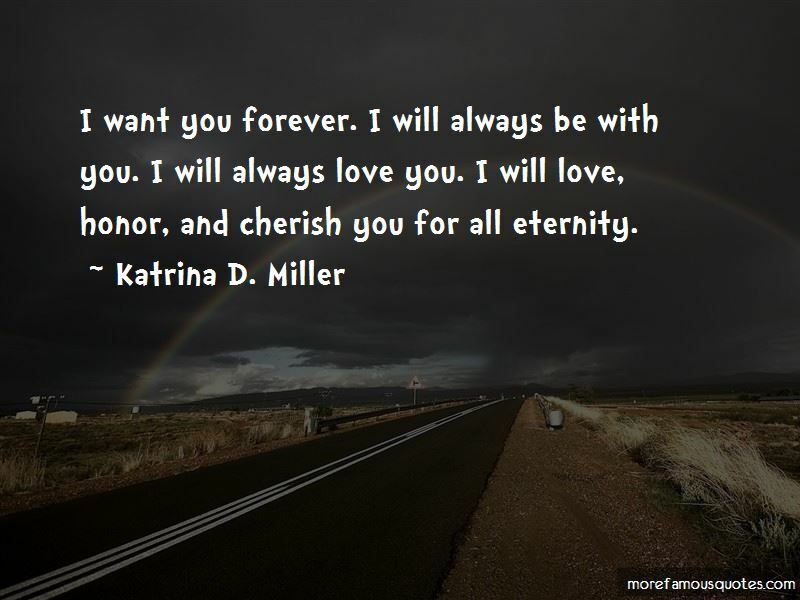 Click on image of Katrina D. Miller quotes to view full size. “8The LORD says, I will guide you along the best pathway for your life. I will advise you and watch over you.+ 9Do” — Anonymous.